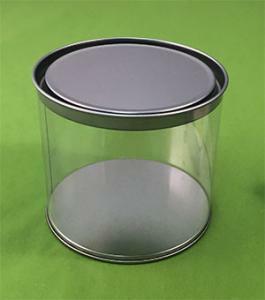 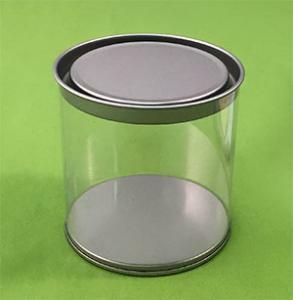 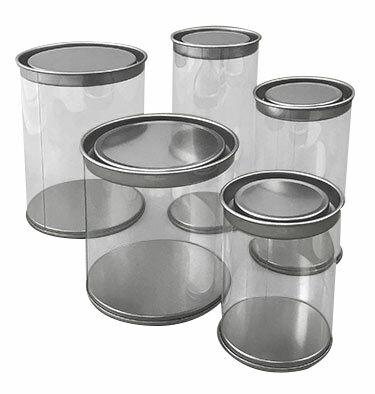 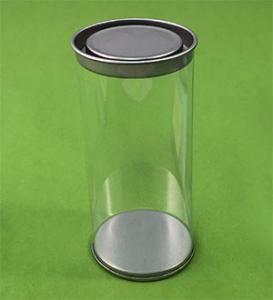 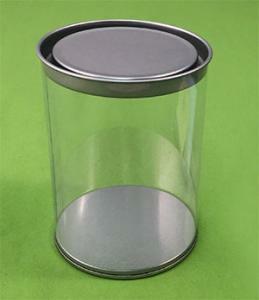 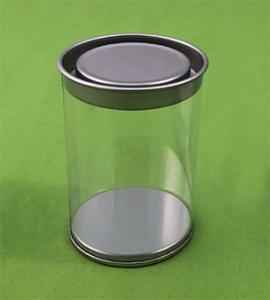 These clear cans offer solid friction fit lids. 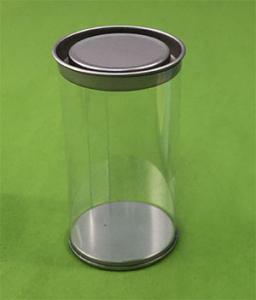 Heights are internal from the bottom of the lid down. 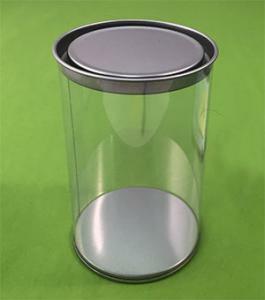 Please add 1/2 inch for total outside height.